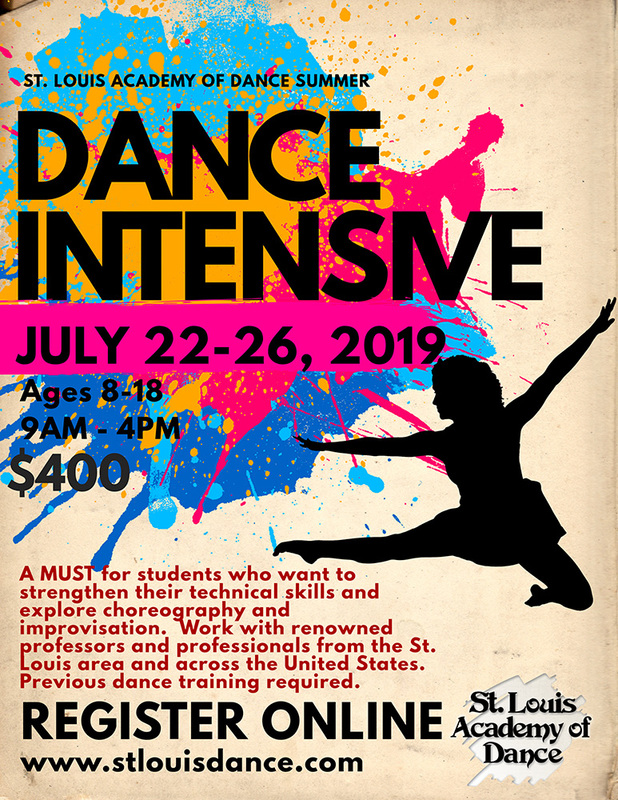 St. Louis Academy of Dance not only offers its normal schedule of classes but offers unique intensive and special classes that are taught by guest choreographers who are working in the dance industry. This 5 day workshop style intensive allows dancers to try different dance styles than they may be already used to. We strive to have incredible guest choreographers for our intensives to allow your dancers the opprotunity to work with professionals in the field of dance. Matthew Dibble - For the 2019 Summer Intensive we are proude to announce that this year's Guest Artist is Matthew Dibble. Matthew was born in Halifax West Yorkshire U.K and at age 11 when he entered the Royal Ballet School White Lodge where he trained for 5 years. He then did 2 more years in the RB upper school before he was give a place in the main company The Royal Ballet Company Covent Garden. He Spent 5 years in the company under the directorship Anthony Dowell, dancing many roles and coming up through the ranks. In 1999 Matthew decided to leave the RB and start a new venture making a company in Japan and becoming a founding mamber of K Ballet Tokyo with director Tetsuya Kumakawa. Matt spent 3 years in Japan dancing many roles and working closely with choreographers such as Roland Petit. Then in 2003 Matt was invited to the U.S to work with Twyla Tharp, where he danced for her company and toured the U.S and internationally. After that he joined the first National Tour of the broadway smash 'Movin Out' dancing the principal roles of Eddie and James on a sold out, 3 year tour of the states. In 2007 Matt returned back to the U.K and dance with Scottish Ballet for a season and also worked with Matthew Bourne Adventure in Motion Pictures doing a role in Carmen. With his incredible dance background we are happy to have Matthew join us for this year's Summer Intensive! Lara Teeter - Lara Teeter has performed, directed and choreographed for major regional theatre and opera houses nation-wide. He is currently a Professor of Theatre, Head of the Musical Theatre Program at the Webster Conservatory for Theatre Arts here in St. Louis. Previously, Lara has taught for Shenandoah University, Northwestern University and California State University at Fullerton. Lara is proud member of the Musical Theatre Educators Alliance and was elected President, serving a two-year term from 2014 to 2016. The MTEA is an International organization celebrating 20 years of service devoted to stimulating the growth of the fine art of acting, singing, and dancing in colleges and universities worldwide. As a result of Webster Conservatory's connection to this amazing organization, an exchange with the Norwegian College of Musical Theatre occurred this spring semester as a way of celebrating the Webster Conservatory of Theatre Arts 50th Anniversary (1967-68 to 2017-18). A veteran song & dance man, Lara has performed in three national tours and six Broadway shows, including the revival of the Rodgers and Hart classic, On Your Toes, for which he received a Tony nomination and Outer Critics Circle Award. In 2000, Lara made his Carnegie Hall debut followed by his Lyric Opera of Chicago debut in 2001. From 1999-2004, Lara served as Artistic Director of Light Opera Works in the Chicago, IL. Since 1990, Lara has performed on the MUNY stage in shows such as Singin' In the Rain, The Wizard of Oz, Little Shop of Horrors, White Christmas, Hairspray, Beauty and the Beast, The Little Mermaid, Bye, Bye Birdie, AIDA, and most recently All Shook Up. Recordings include On Your Toes, Lady Be Good and the Grammy nominated Wizard of Oz. For the Variety Children's Theatre, he has directed The Adventures of Tom Sawyer, Oliver!, The Wizard of Oz, ANNIE, Peter Pan, The Little Mermaid, Mary Poppins, and Beauty and the Beast which earned him a St. Louis critics nomination for best choreography. This year, the Variety Theatre was awarded the St. Louis Critics Circle Award for their body of work. He and his wife, Kristen, are the proud parents of Charlie, Elizabeth, Katherine and Maggie. Cecil Slaughter is professor of the practice in dance in the Performing Arts Department at Washington University. 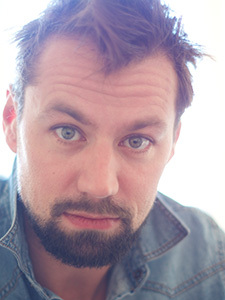 He is also the artistic director of the Slaughter Project, the department's resident dance company. His professional dance career includes fourteen years with the acclaimed Dayton Contemporary Dance Company working with such notable choreographers as Ulysses Dove, Talley Beatty, and Donald McKayle. Cecil received his MFA from the University of Iowa. 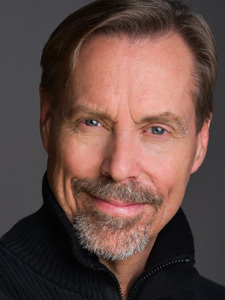 He has created several works for professional dance and theatre companies including St. Louis' Modern American Dance Company, and has choreographed several productions for Washington University's Performing Arts Department. Keli Brook Hermes - Keli Brook Hermes is originally from Dallas, Texas. She graduated with distinction from the University of Oklahoma in 2006 with a B.F.A. in Modern Dance Performance. Upon graduation, Keli began dancing with Modern American Dance Company (MADCO) touring nationally and performing in concert performances including a feature role in 'Chimera' by Todd Weeks. She also performed works by Robert Battle, Michael Foley, Jon Beasant III, and Cecil Slaughter. 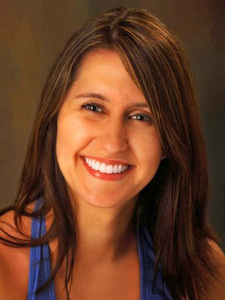 In 2009, Keli was hired as a teaching mentor for St. Louis Artworks and was also a guest artist with the University of Missouri-St. Louis dance program. Additionally, her choreography has been shown at 60x60 Dance, Cottey College, Lindenwood University, National Dance Week, Principia College, and Creekview High School. Keli has been a dancer and choreographer with Leverage Dance Theater since 2013 where she has performed in seven full length concerts, toured regionally, and performed as a lead character in the company's elementary school educational programs. Keli was promoted to assistant director of Leverage Dance Theater in 2017.